I haven't been too active on the blog as of late, as I've been preoccupied with my neighborhood print project [I briefly mentioned this in an earlier post]. I'm creating a series of prints -- one for each neighborhood in the city -- that attempts to capture the essence/identity of each 'hood in a single image. It's no easy task; there are so many potential icons, it's sometimes tough to settle on just a single one. 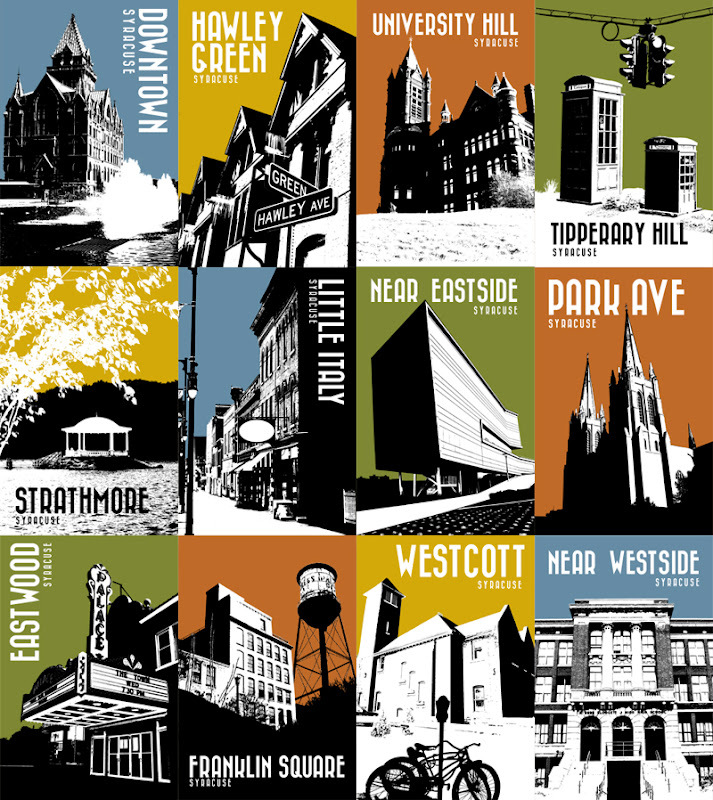 I've been reproducing them and sharing them (for a reasonable fee, of course) with anyone who has a passion for city neighborhoods -- whether it be where they grew up, where they work, where they currently reside, or where they have a passing interest in. I've recently participated in the Funky Flea and Art on the Porches, and have had a surprising amount of interest, so I'm posting the dozen completed prints here for everyone in internet-land to take a look-see. If you're interested in any of them, feel free to email me, or better yet, stop by Craft Chemistry to see them in person. And, if you keep track of my facebook page, I'll let you know when new prints are completed and what art shows I can be found at next. Hope to see you at the next one! 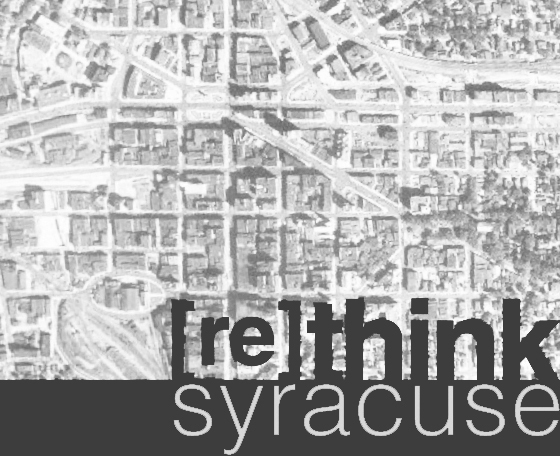 I grew up in Syracuse, Live in NYC now. I LOVE these! Great job- enjoying your blogging. Jason - these are great! I would like a few for my office.